Time for a new review, which I feel I haven’t done in forever. 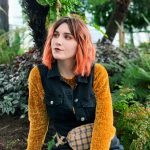 Since moving to cruelty free & vegan beauty I luckily haven’t had to change many of my current items. 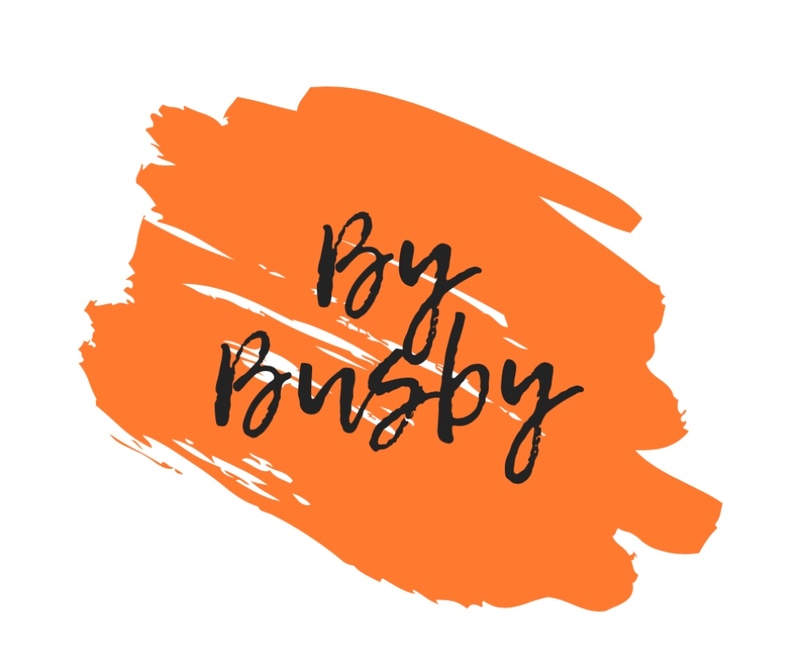 I’m still working towards changing a few of my make-up items but as I have sensitive & highly allergic skin I already own a lot of all natural products. 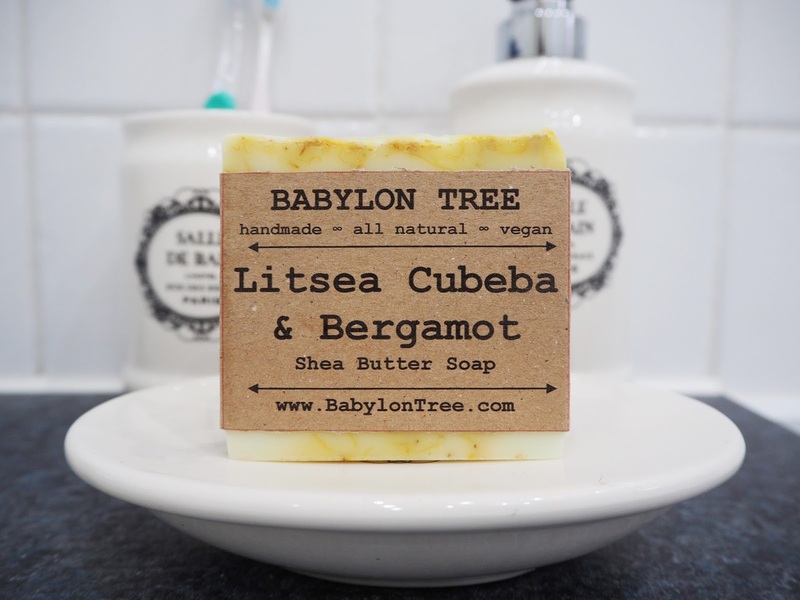 However I haven’t tested out a new soap in a long time so when I saw Babylon tree looking for people to test their products I jumped at the chance. 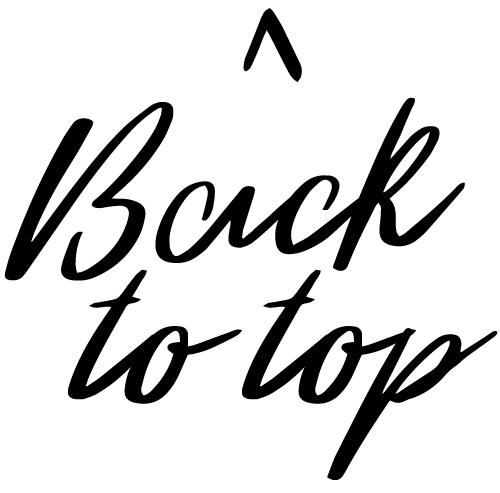 I’m always looking to support local businesses who strive to produce quality items & have a strong message to share. 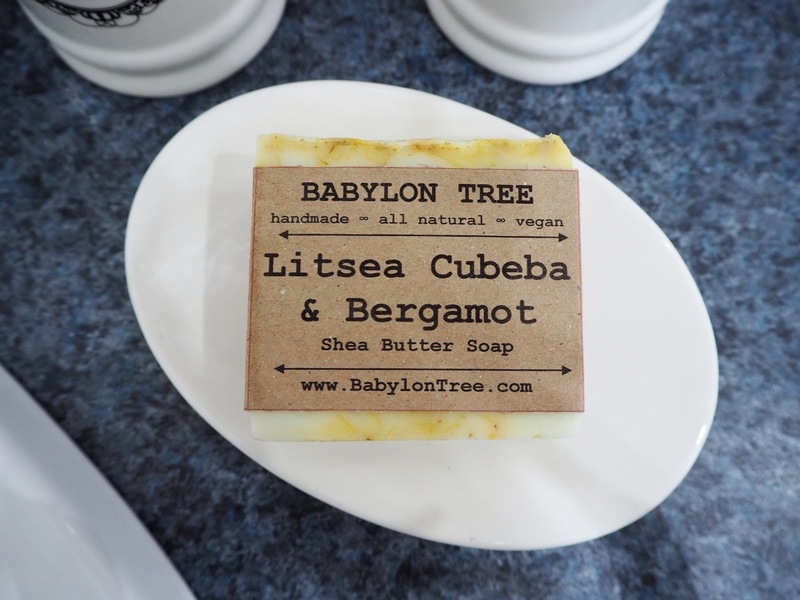 Babylon tree pride themselves on being an all natural locally sourced company which in my book is fabulous. 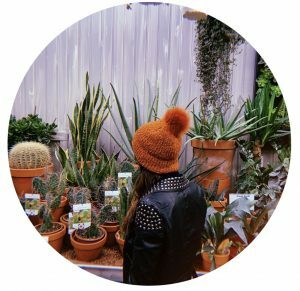 They have strong ties to aromatherapy which is something I’m trying to delve into & have a clear message of not using any chemicals in their products. I really love companies who take part in moving the beauty & skincare industry forward to eradicate all the unnecessary junk from their products. There’s just no need for all the added chemicals or the horrific need to test on animals in today’s society. We all know quality products can be produced without it so why do it?? As someone who is highly allergic to a bunch of things I always opt for natural products when it comes to my skincare & I’ve stuck with the well known brands (like lush & bodyshop) for a long time because I know I don’t react to them. On the other hand it’s always nice to discover new smaller brands to add to my collection. 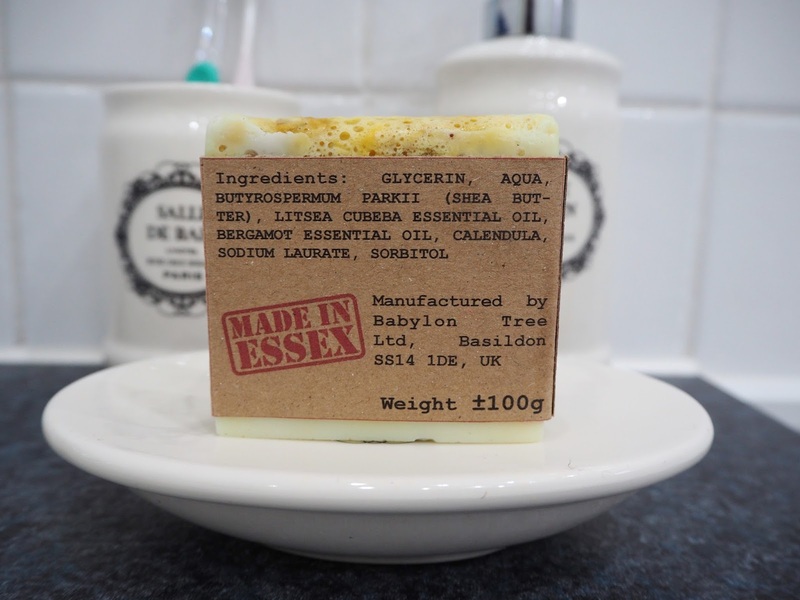 Babylon tree is a brand based in Essex who source their ingredients locally & produce their products within the UK, what could be better than that?? On to the review; I was sent the above soap selected at random. 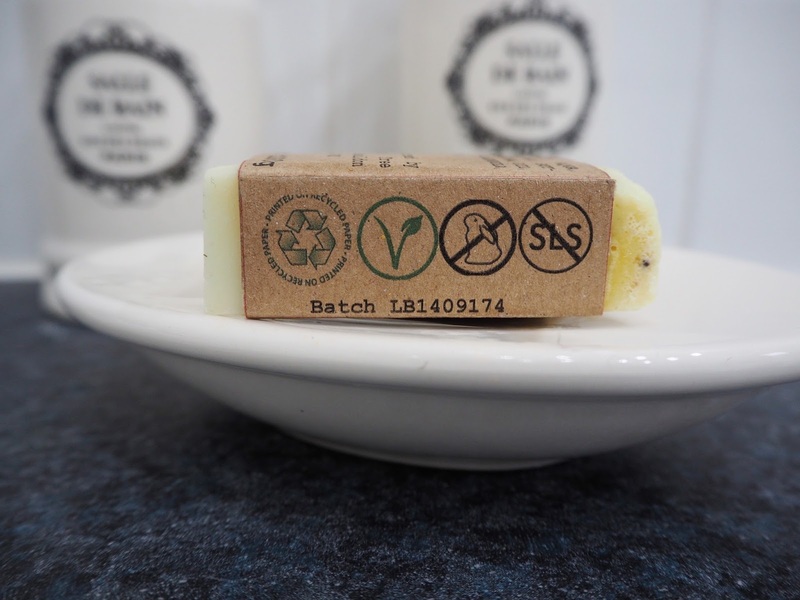 The packaging is super simple & there’s no unnecessary waste produced; you get a package pretty much the size of the soap with a discount code & the soap. 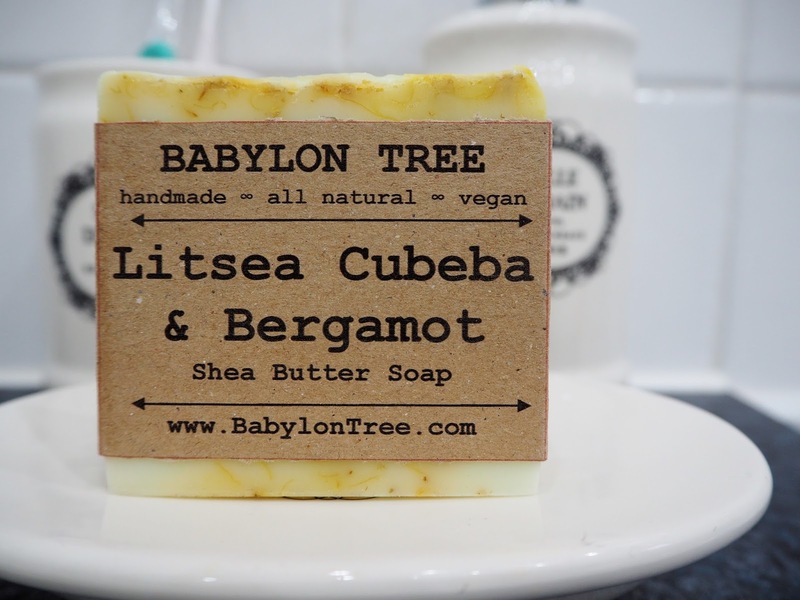 I received the litsea cubeba & bergamot soap which to me means nothing because I have not delved into the world of aromatherapy but after a quick look at their website it is meant to support your skin’s natural moisture balance & help replenish the skin. It has 7 simple ingredients & has a light citrusy scent. I actually love the scent as it reminds me of sherbet lemons which are a favourite of mine. It’s a handy size to use (we’ve all experienced the huge lush soaps I’m sure!!) & lathers really well. I did my usual routine of bathing & then tested the lather for shaving. I’m definitely not one to opt for buying shaving foam so I always use a soap or shower gel. This works rather well; it doesn’t create the greatest amount of foam for shaving but I’m sure if you work it for longer it’ll produce more. 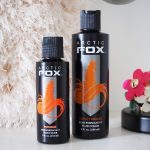 I really liked using it on my legs as it gives that extra moisture you want & it leaves your skin feeling really soft. I opted not to use it on my face for now but I can definitely see it joining my routine in the future. I don’t want to ramble on too much; as it is a soap there’s only so much you can say without sounding like a crazy woman!! 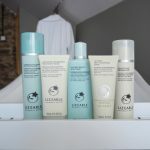 All in all I think for the price of £4.25 you are getting a really quality product that not only cleanses your skin but gives you that extra moisturising effect. Between the scent & the added oil benefits it leaves you feeling refreshed. There’s a bunch of different soaps to choose from & they also have a range of essential oils on offer too. I think I’ll be purchasing the white musk & sandalwood soap with my discount code as not only do I love the scent but it’s perfect for shaving too!! 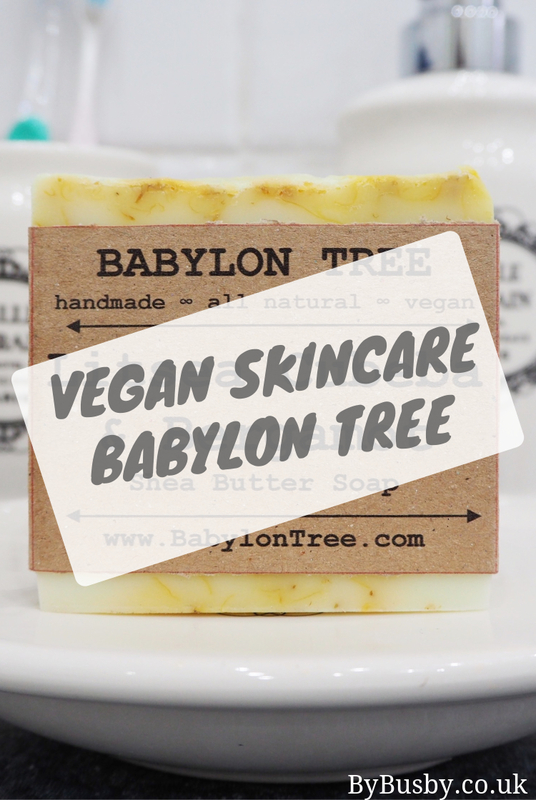 Let me know if you tried Babylon tree & what products you love!! 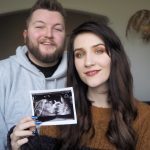 Head to Babylontree.com to see what they have on offer if you’d like to give them a go yourself.